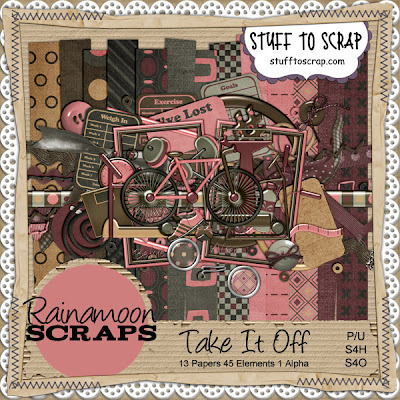 Rainamoon Scraps has just released a great new kit to help you remember your great weight loss journey - it's called Take It Off, available at Stuff to Scrap. I however, struggle with my weight and don't have an after picture yet...so I found another use for the kit. I love versatile kits!! 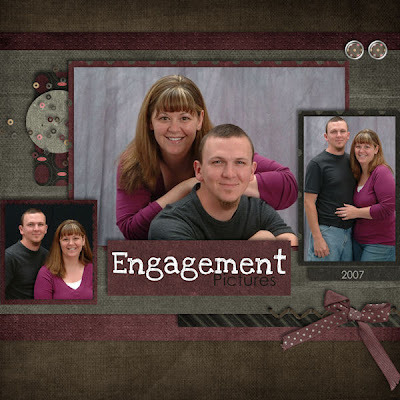 The kit, cardstock & quickpages are all 30% off for one week. Layout is linked to STS Gallery. Product images are linked to STS Store. Head on over to Rainamoon Scraps' blog for some freebies too! !